Why do PIMPLES pop out at the WORST times? This is the week that I start feeling horrible due to that time of the month slowly approaching. I don’t have cramps or anything like that, but for some reason my ADD kicks in full blast over these next few days. It is so frustrating. I recently went to see a local pshyc. doctor about it and what a nightmare that was! He told me that he really didn’t believe in adult ADD. He made me feel so stupid and I wound up leaving the guys office in tears. So, now is the time when my hormones are raging and I feel like I am going crazy. It is such a challege trying to hold it all together with home, kids, work, and all the crazy things in between. You will not believe my to do list. 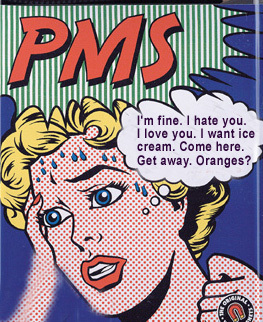 It doesn’t bother me as much when I am not hormonal. Thank God it is only a week that I have to feel like this. I think I would wind up in a mental hospital if I had to live like this every day. So, now I am left with finding another Dr. who believes that ADD is actually real so I can find some kind of medicine that will help me to focus better. I am still working on this and will keep you posted. But the real reason I am writing about my upcoming period, is because this week something happened to me that has not happened in a VERY LONG TIME. I had mild acne as a teen. It was always something that bothered me and caused me to be a bit of an introvert in school and other public settings. And I could never just leave my pimples alone – I had to mess with them and try to pop them. I think it was worse for me being ADD, because we have the tendency to pick whether it be cuticles, fingers, scabs (yuk), etc…. Well, this SUDDEN OUTBREAK this past week has left me extremely frustrated and overwhelmed. I have picked the heck out of my face and now I am trying to cover it up with make-up which looks just as horrible. I really want to just sat in the house until this clears up, but unfortunately I have to bring the kids to preschool and do other stuff – so I am stuck facing the world with my ugly mug. So, what exactly is a pimple? I would love to hear your stories. Do you struggle with pimples around the “Hormone” time? Do you have any remedies that you like to use? Come on, help out this stressed, overworked, tired, and overwhelmed mom! I need it! Thanks ahead of time! 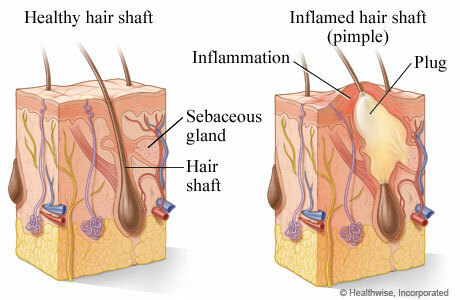 .-= popping pimples´s last blog ..Stress Acne =-.